The funding community and other proponents of Open Science and Open Data have been trying to persuade the mainstream research community to publish their data for some time with only partial success . A key problem is that, although the arguments for doing so are logical – research becomes more reproducible, data can be cited and re-used, opportunities for cross-domain cooperation are increased, and so forth – concrete underlying evidence has until recently been in quite short supply, with a resulting lack of engagement from the wider research community. It’s been possible to argue for a while that linking an open dataset to a primary publication is correlated with increased citation rates (of up to 30%) . But this still doesn’t draw attention to the dataset itself. Researchers are busy and need to optimise their behaviour towards activities that will drive their research field, departments, institutions and personal career progress and to date the proactive management, deposition and publication of their data has often simply not been a logical priority. With Giving Researchers Credit for their Data we’re hoping to lower the barrier to action by automating and simplifying the process of submitting data papers to journals. The carrot of having a publishable, citable product at the end of the process is also part of the value proposition. And the proposition itself has been strengthened in recent weeks by the news of the data journal Earth System Science Data’s high citation rates. ESSD has been assigned an Impact Factor over 8, leapfrogging its primary research competitor titles to achieve a ranking of 2nd in Meteorology & Atmospheric Sciences, and 3rd in Geosciences, Multidisciplinary. Whilst it can rightly be argued that the Impact Factor is a blunt instrument at best with which to measure the value of individual articles, this announcement does imply that researchers use and credit data papers in their work at levels comparable to, or exceeding, many traditional research articles (at least in Geosciences). Perhaps this development will lead to ‘write my data paper’ making its way on to the standard academic To Do list. And that is certainly worth celebrating! Giving Researchers Credit for their Data, funded as part of the Jisc Data Spring Initiative, aims to provide a button that can be added to a DataCite compliant data repository which largely automates the process of data paper submission for an authenticated researcher. The project uses a cloud-based app and SWORD2-based APIs to link with multiple repositories and publishers, taking advantage of existing DataCite and ORCID metadata so that a paper can be automatically inserted into a publisher’s submission system without requiring any data re-entry by the author. Piwowar HA, Vision TJ. (2013) Data reuse and the open data citation advantage. PeerJ 1:e175 https://doi.org/10.7717/peerj.175. This analysis specifically concentrated on micro-array data. Further to work carried out at Bodleian Digital Library Systems and Services, the TEXT-inc database and an associated TEXT-inc Person Index are now available to search. The TEXT-inc database is an electronic catalogue of 15th century printed books, otherwise known as incunabula, conceived by the 15C BOOKTRADE Project. 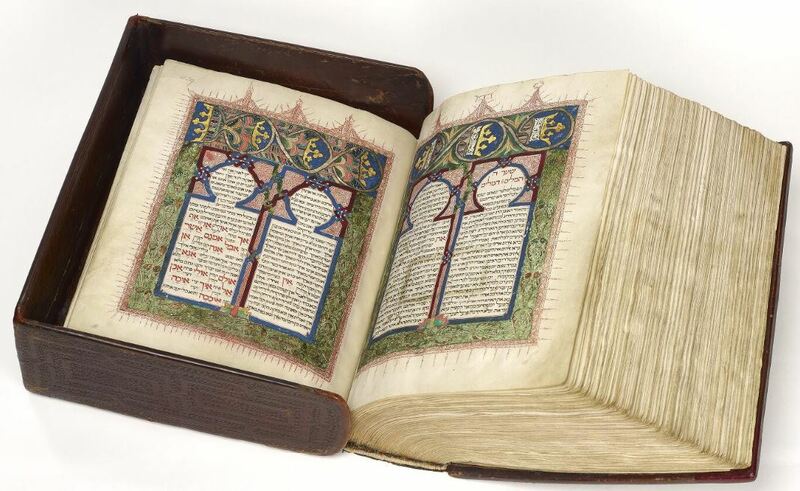 The database builds on an electronic version of A Catalogue of Books Printed in the Fifteenth Century (project Bod-Inc) and now provides a catalogue of incunabula from collections including the British Library, Venice Libraries, and Oxford Colleges. The TEXT-inc database includes corresponding identifiers in other databases such as ISTC and MEI. The TEXT-inc Person Index describes people related to the incunabula described in the TEXT-inc database. 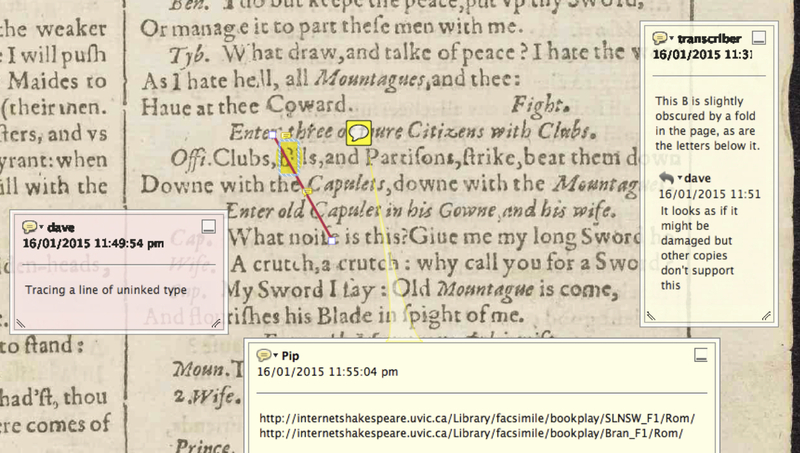 The public search interface has been implemented using Blacklight, an open-source discovery platform framework. Blacklight is a Ruby on Rails Engine plugin and provides a faceted search interface to a Solr index. 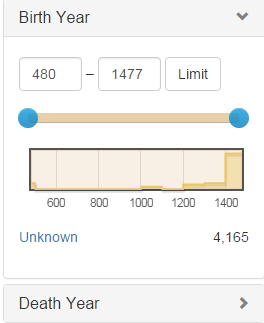 The Solr index is updated automatically further to a scheduled query of the Text-Inc relational database that the 15C BOOKTRADE project members use to record details of incunabula. A showcase of how Blacklight has been implemented in other libraries is available on the Blacklight web site. 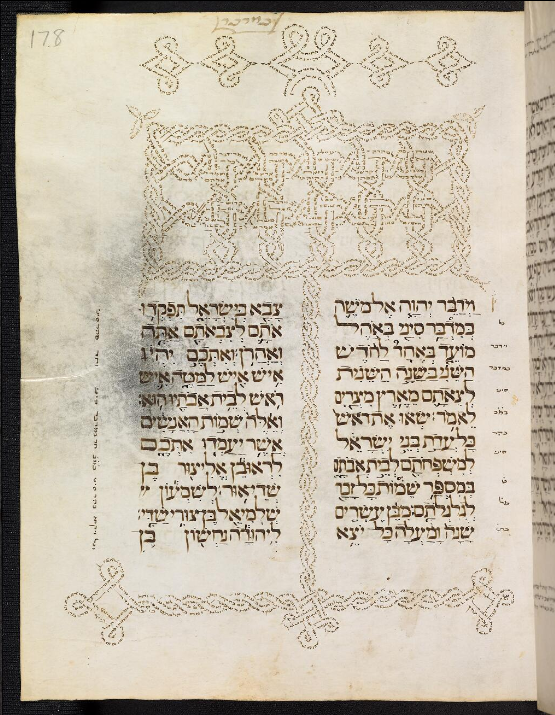 The Digital Manuscripts Toolkit, funded by the Mellon Foundation, aims to produce a set of IIIF-based tools for studying manuscripts online, including an in-browser manifest authoring tool, which will allow scholars to build their own sequences of images from across IIIF-participating institutions. The project is still very much a work in progress, and these events were an excellent early opportunity to present our work to a more technical audience. Monica will be writing about these events in a future blog post. In the meantime, she has made her presentation, “Digital Manuscripts Toolkit: The journey so far…“, available online. 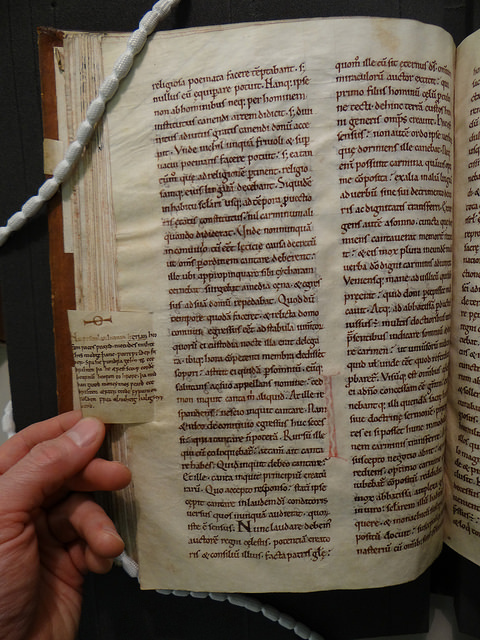 It’s a great resource for anyone who would like to know more about the project or about the world of IIIF-based manuscript scholarship. Readers and researchers in special collections reading rooms worldwide are increasingly being allowed to photograph books and manuscripts themselves, for their own research use. We at the Bodleian Library are seeing this demand increase amongst our readers, from those wishing to take high-quality images with a camera to those who want to take a quick snap with their smart phone. However, the impact of such “DIY digitization” both on research and teaching and on service provision has not been given sustained attention. Daniel Wakelin, Jeremy Griffiths Professor of Medieval English Palaeography at Oxford University, Christine Madsen, formerly Head of Digital Programmes at the Bodleian and currently a visiting academic at the Oxford e-Research Centre, and Judith Siefring, a digital project manager at the Bodleian, recently received funding from The John Fell Fund to explore the impact of DIY digitization. 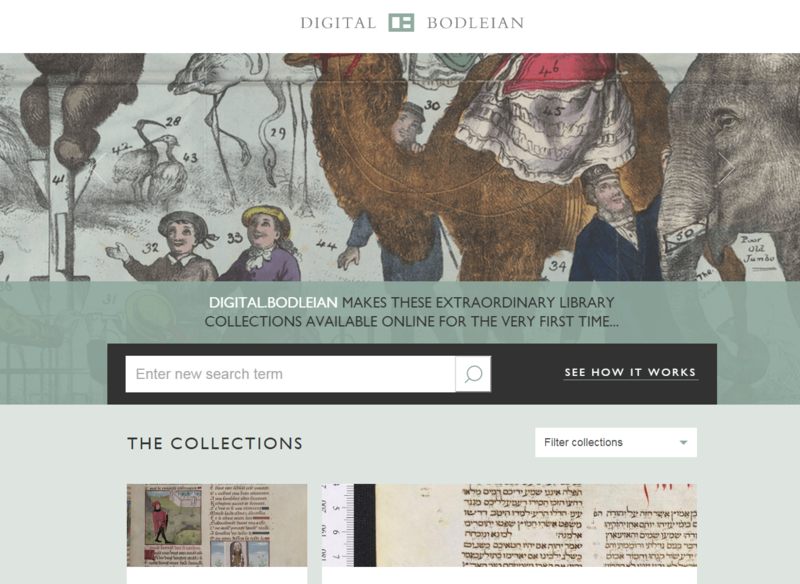 One experimental aspect of the project has been to set up a Bodleian Special Collections Flickr site, where we encourage readers who have taken photographs of our special collections to share their photographs with the members of the group. Guidance and restrictions are given on the site. We want to know if and how readers want to share their images, and what their practices reveal about user-led photography. A second aspect of the project will be to interview users of special collections about their methods and attitudes to taking their own photographs of books and manuscripts. If you are willing to be interviewed for the project, we’d be very grateful! Please contact Judith Siefring via email, in the format firstname.lastname@bodleian.ox.ac.uk.